The grapes for this wine were grown on our own sustainably certified home vineyard. This year the cropping rates were naturally very low. However we still thinned the shoots by hand and removed leaves from around the bunches to give the fruit optimum exposure to the sun. The bunches were later hand thinned so that they were nicely spaced on the vine in order to intensify the Riesling flavours in the remaining fruit. The Riesling was hand-picked on 12th of April. The grapes were pressed lightly to obtain clean, pure aromas and flavours. The juice was handled gently and reductively and underwent a cool fermentation in stainless steel using selected yeast strains. 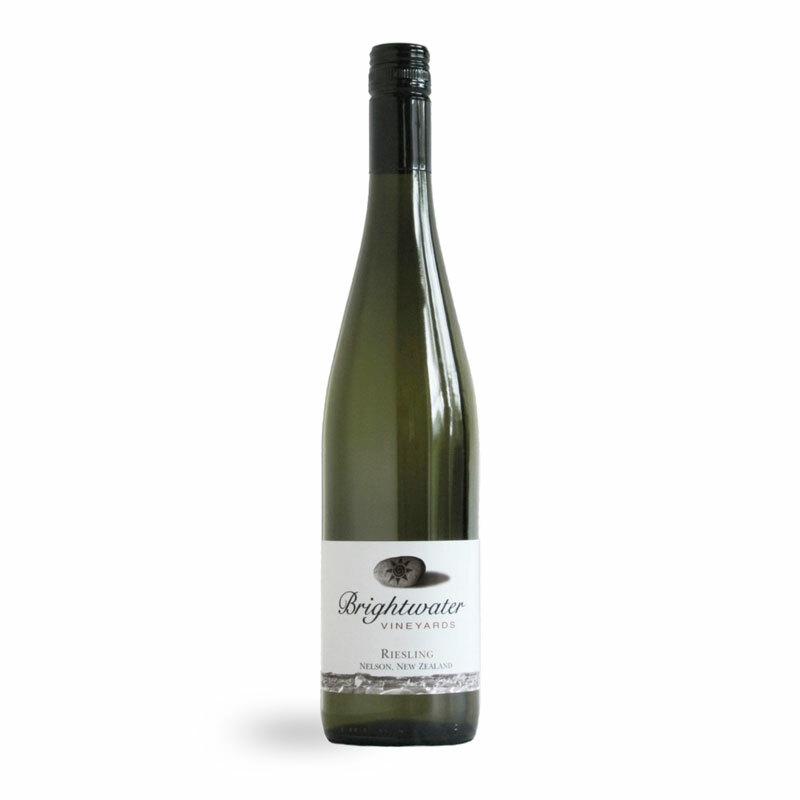 The wine was stop fermented at 16 gm/l residual sugar and kept on fine lees for 60 days, giving this Riesling a wonderful texture and fine balance.